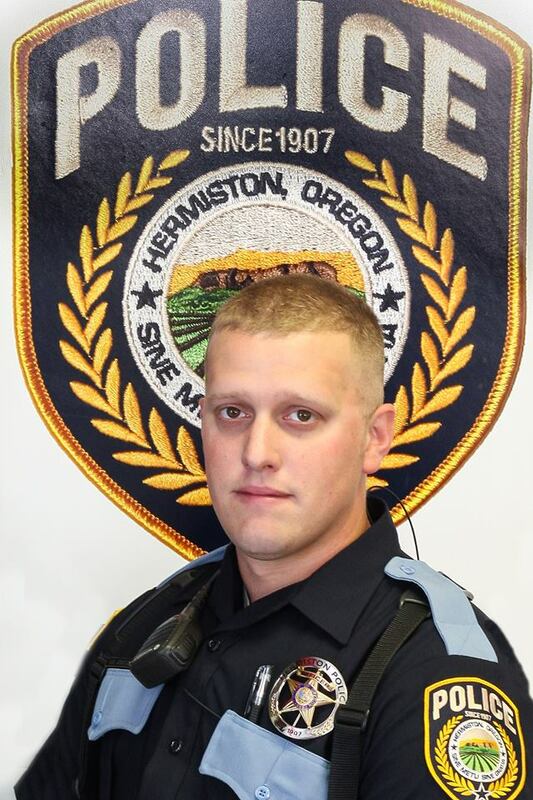 HERMISTON, Oregon — Two Hermiston officers were recognized this week for their actions on November 12th, 2017, which saved the life of a local teen after he attempted suicide. On that day a local youth contacted Safe Oregon, a school safety tip line program implemented by the Oregon State Police. The youth reported receiving text messages from a friend, and in those messages the friend indicated his intent to commit suicide. 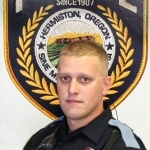 The information was routed to the Hermiston Police Department. Corporal Riley Studebaker and Officer Derrick Williams received the call and immediately responded to the friend’s house. They spoke with the friend’s father, who was shocked by the officer’s presence as he had no idea what was happening. The officers rushed the teen’s bedroom where they found him unconscious and not breathing, with a belt wrapped tightly around his neck. The officers removed the belt and began CPR. The teen began breathing on his own and was transported to the hospital by paramedics from Umatilla County Fire District 1. The teen has since made a full recovery, to include receiving the mental health services he needs. Corporal Studebaker has been with HPD for almost four years. He is a U.S. Army veteran who served in both Iraq and Afghanistan. This is the second time he’s been recognized with a lifesaving award. 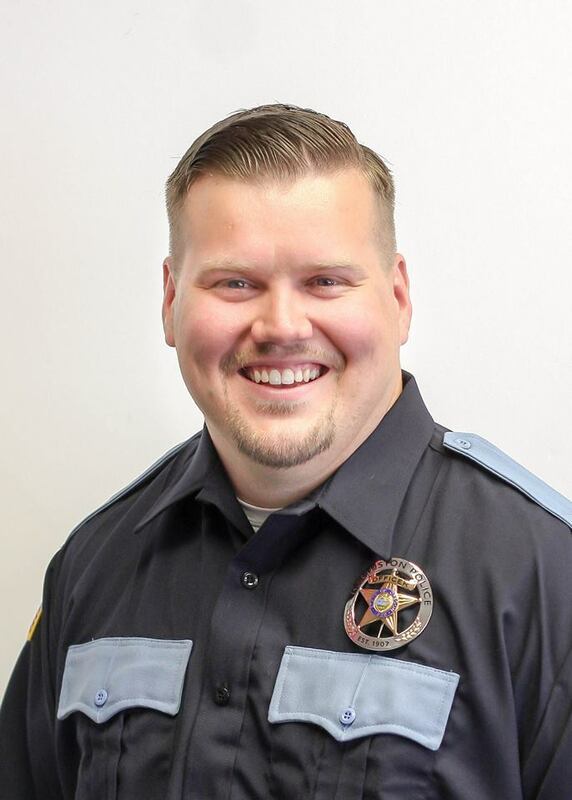 Williams is the newest officer, who has been at HPD for five months, after serving three years a police officer for the City of Umatilla. Safe Oregon was created by the Oregon State Police in 2017 in partnership with local school districts, including the Hermiston School District. 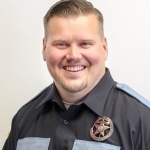 Oregon State Police Superintendent Travis Hampton chose Eastern Oregon for initial implementation of the program after the last legislative session. It is a way for students, and other members of the public, to anonymously report or share confidential information of a threat or a potential threat to student safety. Trained staff are available 24-hours-a-day, 365-days-a-year and can be reached through a phone call, text message, mobile application or website. Safe Oregon can be reached by calling or texting 844-472-3367, through the website at www.safeoregon.com, or through the Safe Oregon mobile app, which is available on iTunes and Google Play.